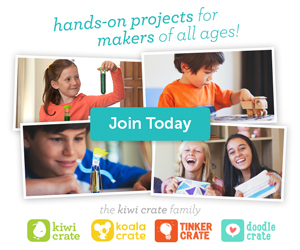 An exothermic reaction is a chemical reaction that releases light or heat. 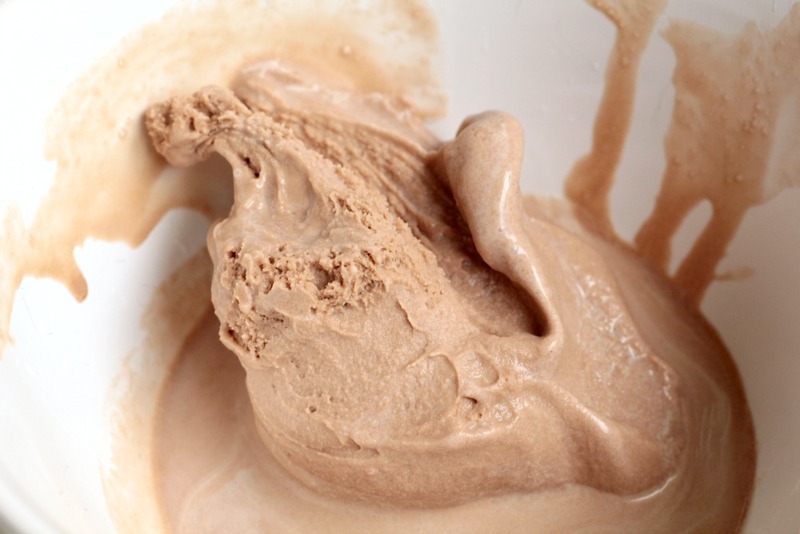 In this case, heat is released from molecules moving around, but it has the surprising effect of freezing cream into ice cream! 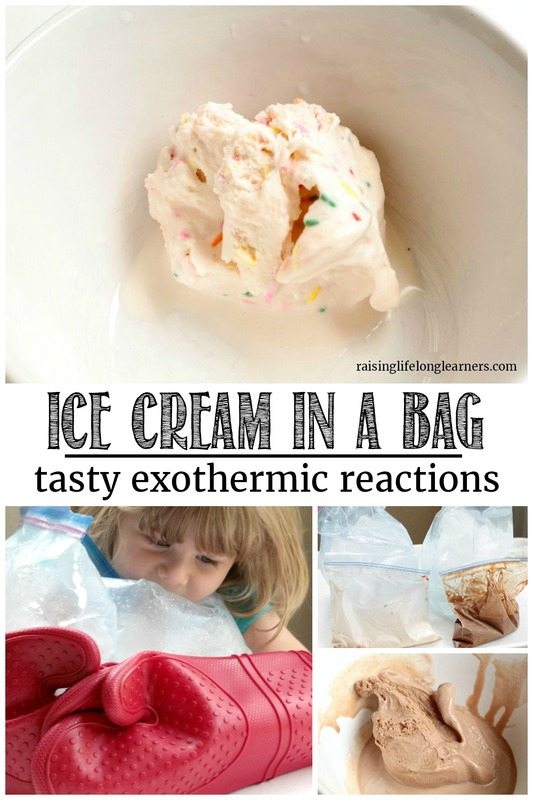 Kids will love this tasty demonstration of science and will ask to do this ice cream in a bag experiment over and over. Made with real cream, the ice cream is amazingly delicious! In each quart bag, add 1/2 a cup of cream, a tablespoon of sugar, and a little bit of vanilla. In our recipe, we added a squeeze of chocolate syrup to one bag and some sprinkles to the other. Fill the other bag about half way full of ice and put a liberal amount of salt into the bag. 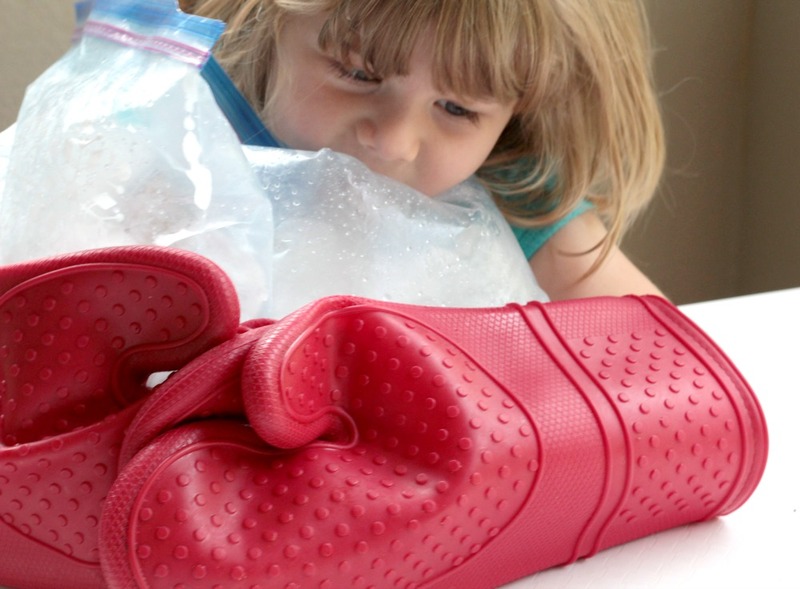 Put the small quart bag into the gallon bag and surround with the ice. Seal. Shake the bag around for about five minutes. Kids will love this part. Use oven mitts if fingers get cold. 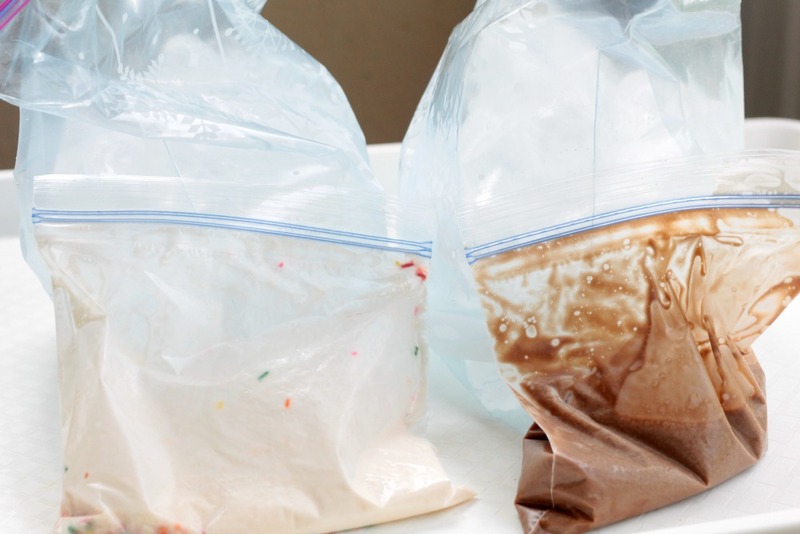 After the ice cream hardens, put the bags in the freezer for about 30 minutes. 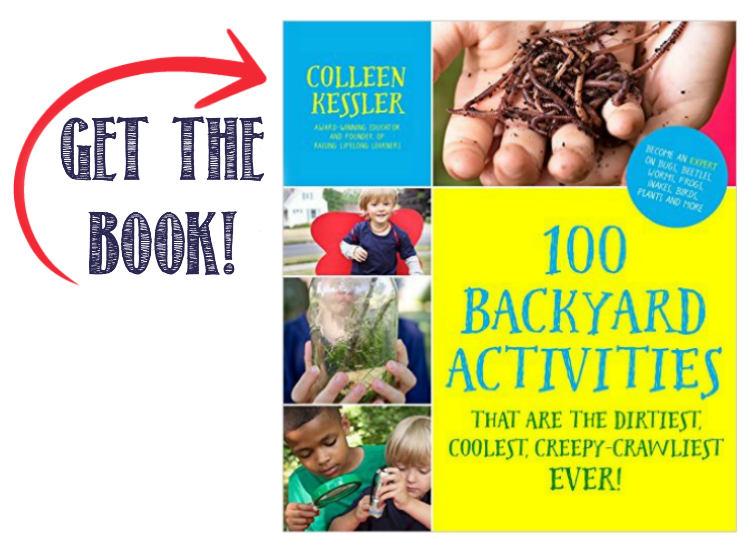 Pull out the bags, squeeze the ice cream into bowls, and enjoy! When salt is added to ice, it lowers the melting point of ice to below freezing. 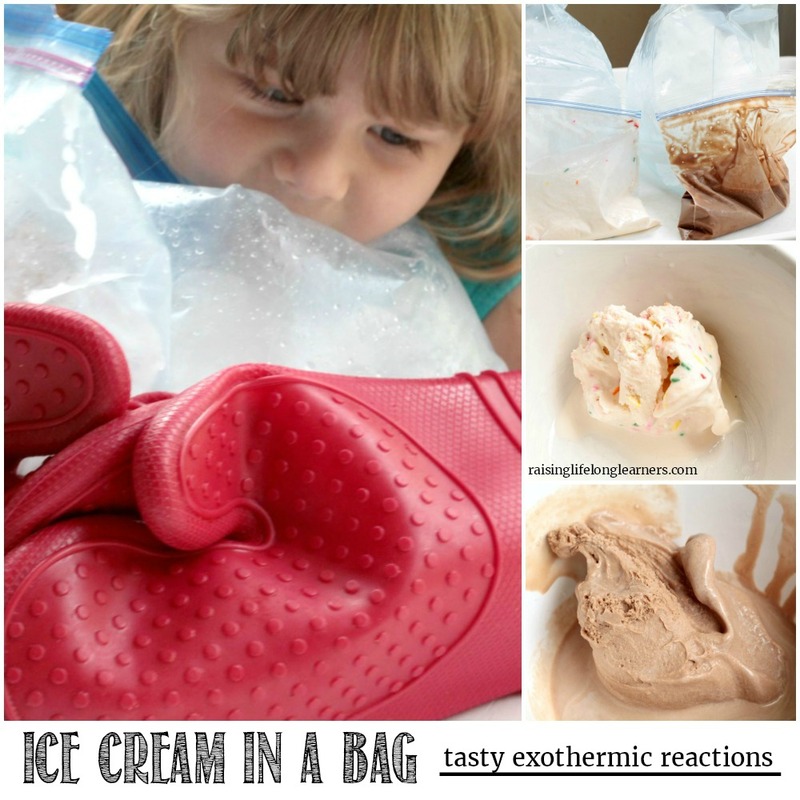 This allows molecules to release energy, but the movement freezes the cream in the bag. 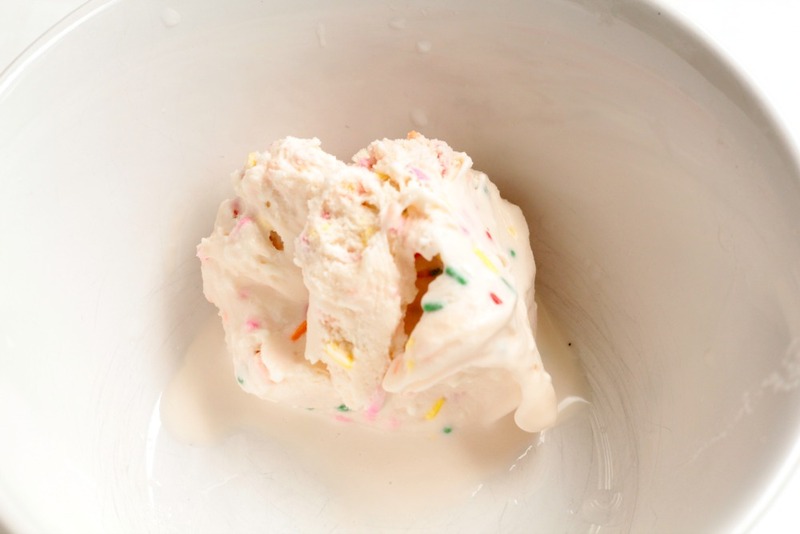 It only takes a few minutes to transform cream into tasty frozen cream that is as delicious as it is scientific.